Hailing from the heart of the central coast of California in Santa Maria. 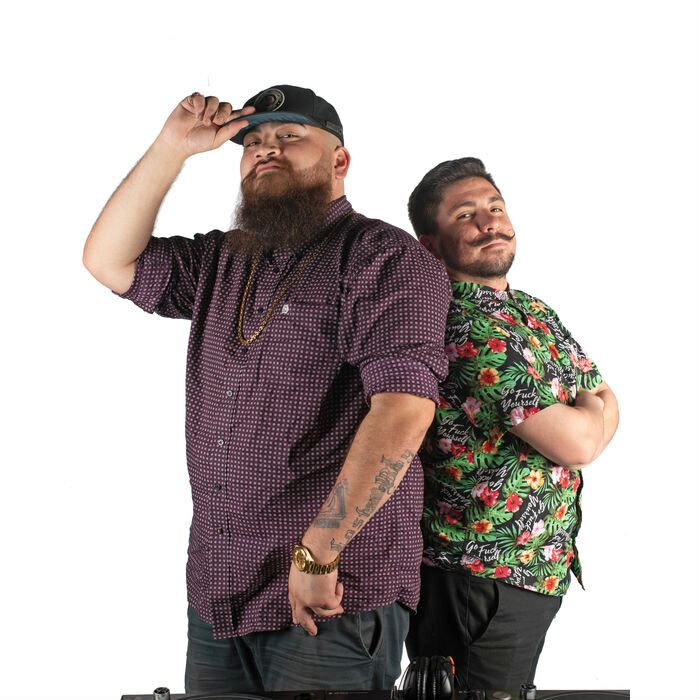 Beard & Stache have had a diverse musical upbringing with interests and influences in everything from disco and hip hop to oldies and reggae, it’s easy to pick up on the good time vibes during their heavy hitting sets. Relatively newly collaborated, for just over a year now they have been cultivating sets that bring you groovy house tracks and thumping techno bombs that beautifully intertwine and take listeners on a journey they won’t soon forget. Offering support for some huge names this past year in the house and techno industry they are no strangers to getting the dance floor rocking. Along with growing their careers as DJs they started Funk With Us Productions in January of 2018 to help grow the culture of underground house and techno music by booking some of their favorite acts in the scene. Keep you’re eyes and ears open for these newcomers to the scene because they aren’t an act you want to miss!